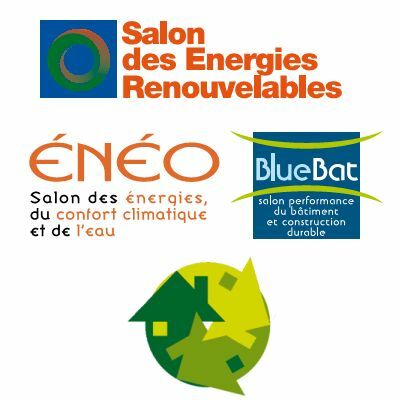 I was on Thursday and Saturday at the renewable energies fair in Lyon. This was an excellent occasion to meet professionals in solar energies, wood energy and insulating materials. I was very pleased to note that many companies are currently hiring in France or in Europe. As a matter of fact, I wouldn’t be surprised if this was the sector that is hiring the most in our country. Many thanks to each and every person I met there. I look forward to hearing and reading from you. I am currently sending the applications and resumes.